New York, New York! The Big Apple is a major VIP that delivers enough power	to light up an entire city. 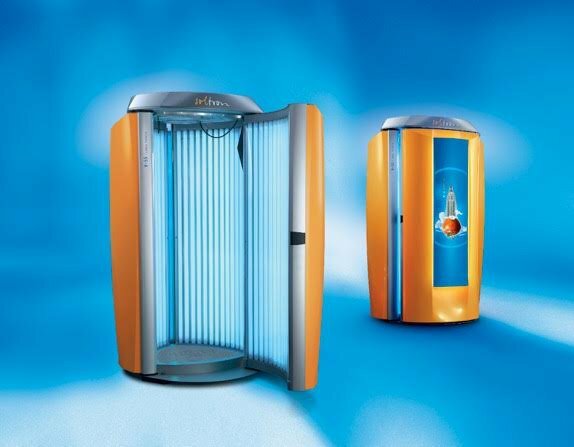 This VIP makes itself known as the stand up	to choose for a great tan featuring 200 Watts of tanning power. With results	after just 9 minutes, this unit will leave you ready to take on the big city.